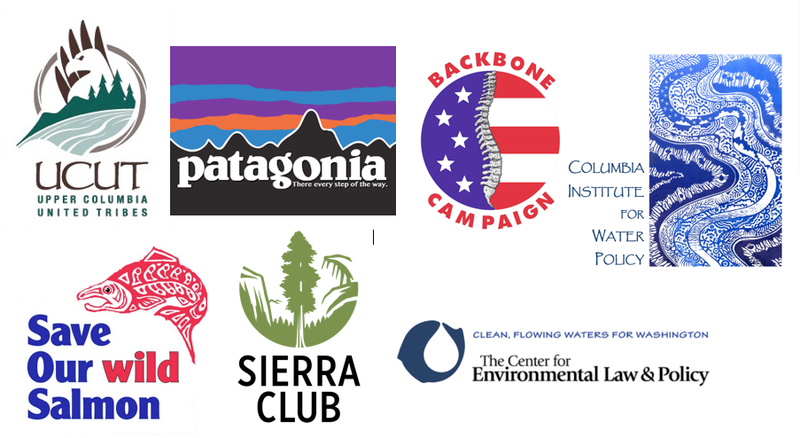 CELP has a long history of working to protect the Columbia River Watershed, and now thanks to Columbia Riverkeeper, we can do even more work. 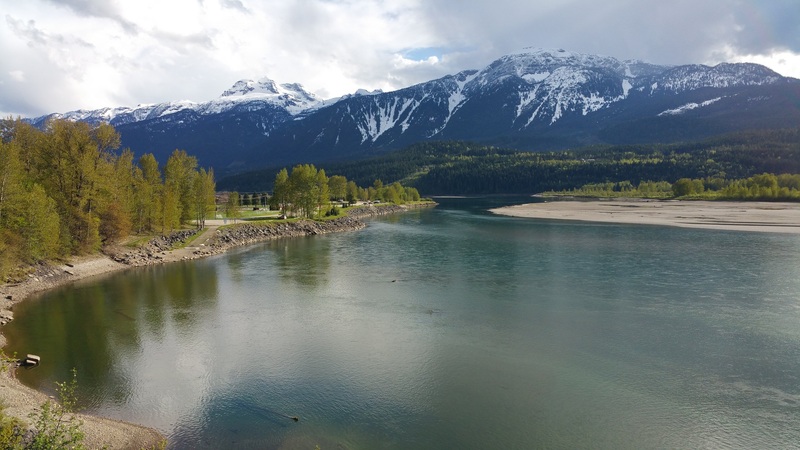 Last week the Federal District Court for the Eastern District of Washington entered an agreement settling a Clean Water Act case between Columbia Riverkeeper and Sandvik Special Metals, LLC. This case began in 2015, after Sandvik reported that it discharged more ammonia and fluoride into the Columbia River than the company’s water pollution permit allowed. 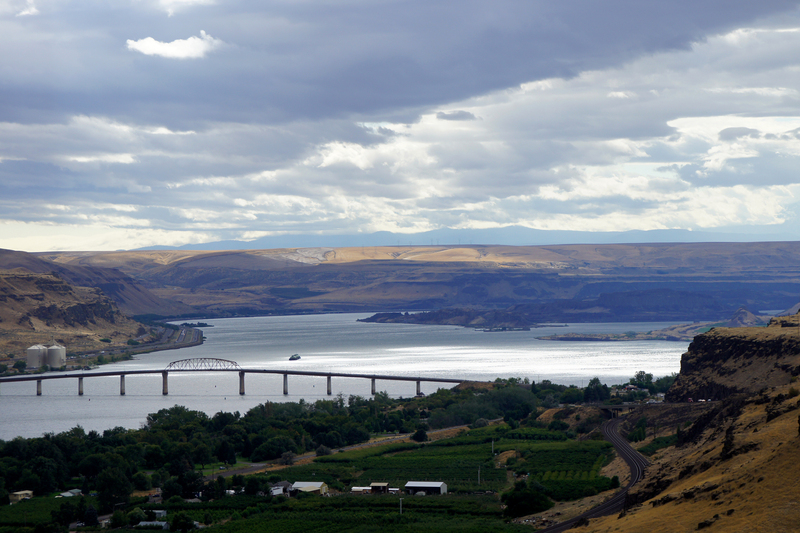 Under the agreement, Sandvik will update its water pollution control technology and fund several substantial projects to improve water quality in the Columbia River and its tributaries in Eastern Washington. 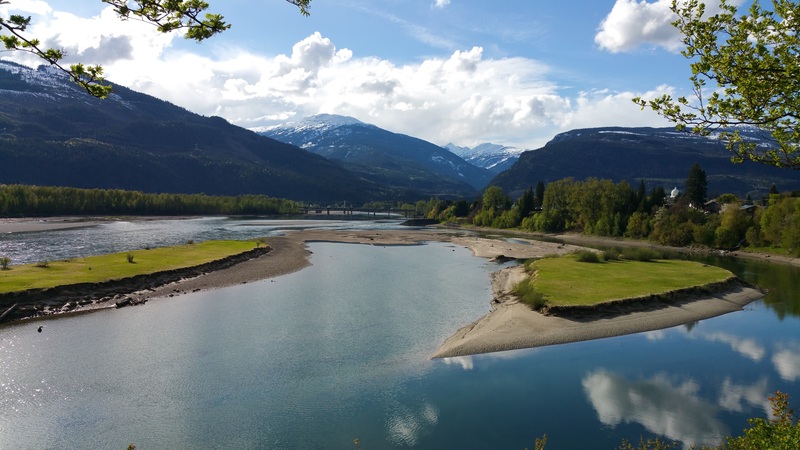 CELP was selected to receive funding from this settlement to work protect and restore streamflow and water quality in the mid-Columbia River basin to support endangered salmon and steelhead, other aquatic life, and recreational opportunities. The Columbia River, many of its tributaries, and their aquatic resources are negatively impacted by low or altered streamflow. 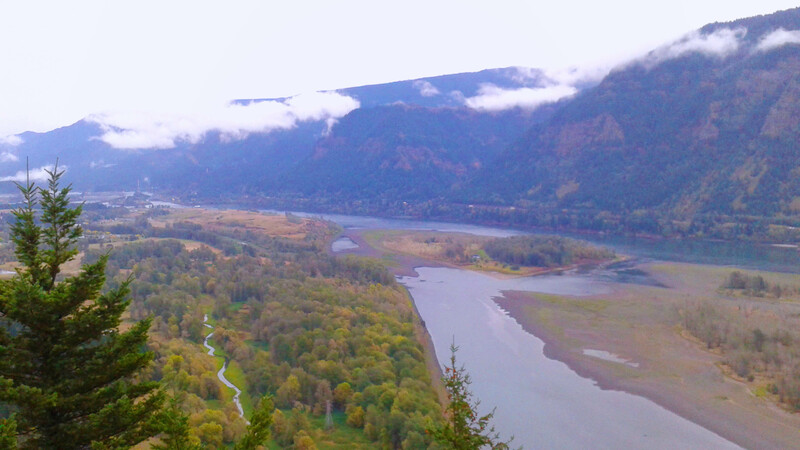 Low streamflow causes or exacerbates many of the water quality problems that impact aquatic life in the Columbia River basin, such as high water temperatures, low dissolved oxygen levels, and high concentrations of pollutants. Water quantity and water quality are closely connected, especially with respect to water temperature. Setting enforceable minimum instream flow requirements in tributaries of the Columbia River will help protect water quality in these tributaries and ensure that endangered Columbia River salmon and steelhead have adequate spawning and rearing habitat. Increasing instream flow in Columbia River tributaries could also enhance thermal refugia in the mainstream Columbia River at the mouth of these tributaries, which are used by migrating adult salmon and steelhead. 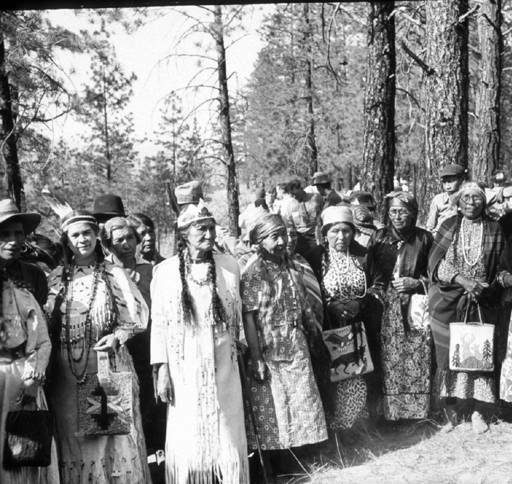 The State of Washington is obligated, under statutory programs, the public trust doctrine, and U.S.-Tribal treaties, to protect and sustainably manage river flows. Since 1969, state law has explicitly directed state agencies to adopt rules to protect instream flows for public benefit in each watershed. Nonetheless, formal instream flow protections have been adopted for only one-third of Washington’s watershed. 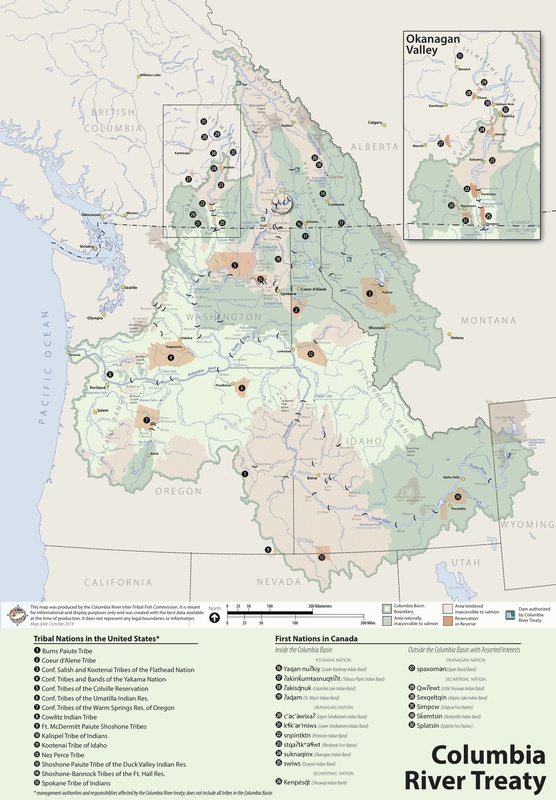 Many of the remaining unprotected watersheds are tributaries to the Mid-Columbia River in central Washington. CELP’s Mid-Columbia Basin Instream Flows Initiative would examine which Columbia River tributaries in central Washington currently do not have mandated minimum instream flows. Some of the unprotected tributaries in the Mid-Columbia basin include the Wind, White Salmon, Klickitat, Palouse, Pend Oreille, and Sanpoil rivers, and Rock and Glade creeks. 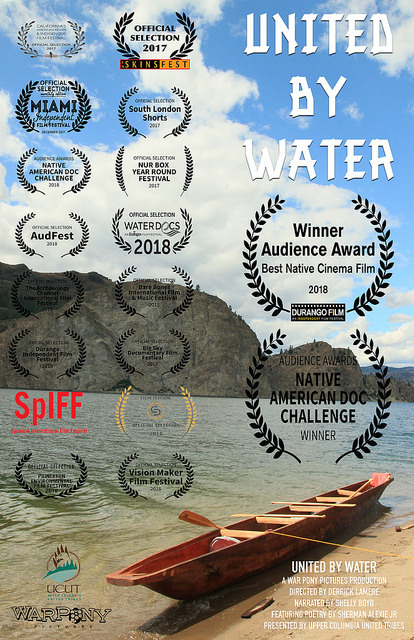 CELP’s Ethics & Treaty Project focuses on working with tribes and conservation organizations to advocate for modernizing the Columbia River Treaty. 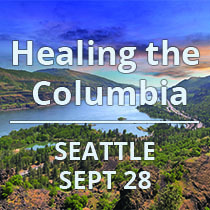 The mission of CELP’s Ethics & Treaty Project is to modernize the Columbia River Treaty to promote the common good through stewardship and justice, while encouraging respectful dialogue and an international water ethic for the Columbia River. 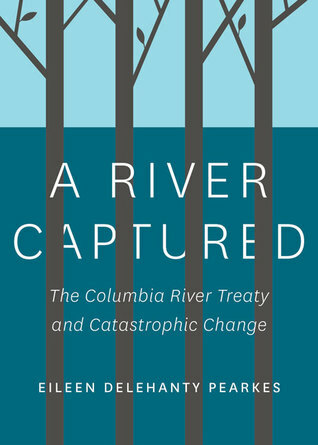 Specifically, CELP seeks to support efforts to include “ecosystem-based function” as a new primary purpose of a re-negotiated Columbia River Treaty, on equal footing with the Treaty’s two current purposes: hydropower and flood risk management. As part of this effort, we would support work to restore fish passage to the Upper Columbia River, including all watersheds where salmon historically migrated, including the Spokane and Pend Oreille River basins. CELP’s Ethics & Treaty Project will continue to focus on public outreach and education. 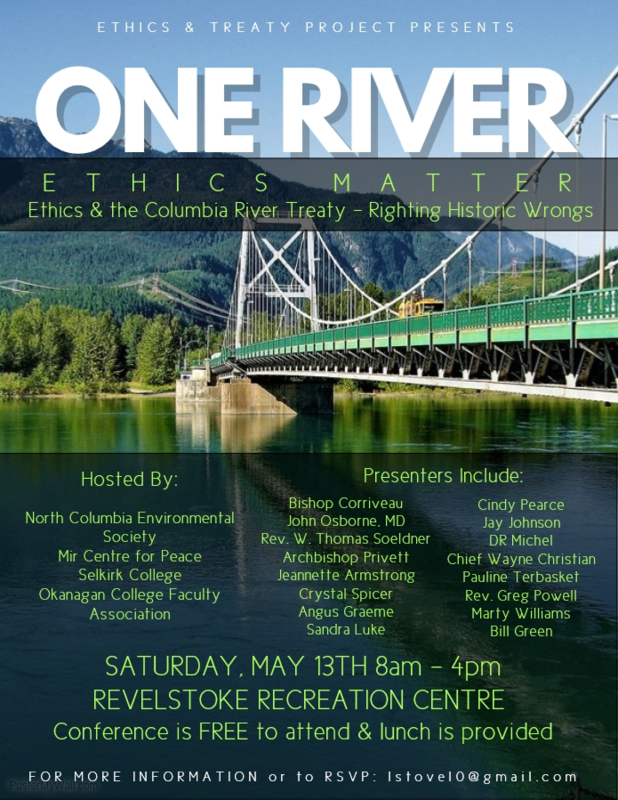 Thus far, we have hosted Ethics & Treaty conferences all over the Pacific Northwest and Canada, and we hope to host several more in the coming years in Montana and in British Columbia. We will also host roundtable calls to connect tribes, conservation groups, and citizens from Canada & the U.S. who are interested in modernizing the treaty. 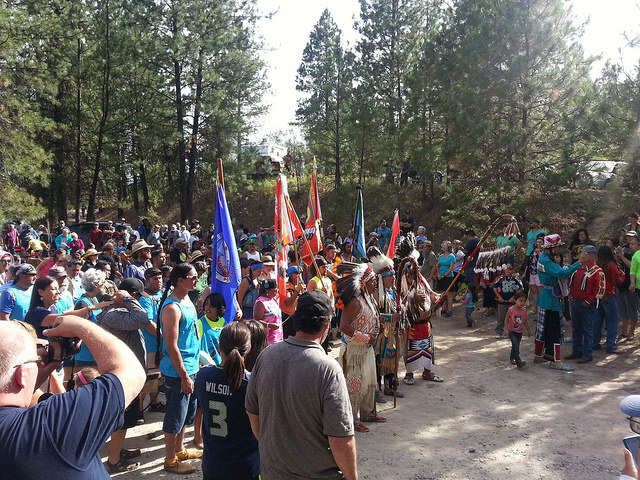 Facilitating these outreach and organizing activities across several western states and provinces requires a significant commitment of staff time and resources. 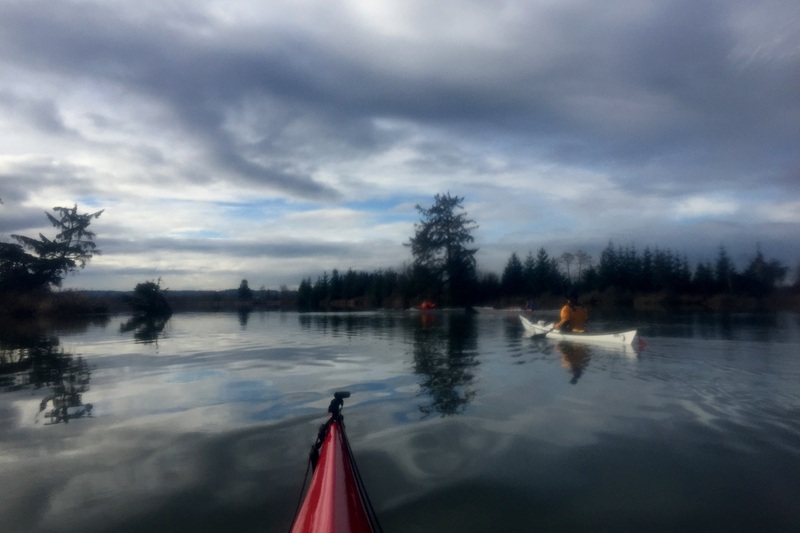 This funding would allow CELP to intensify and extend its Ethics & Treaty Project to advocate on both sides of the border for a re-negotiated Columbia River Treaty that recognizes the importance of maintaining the Columbia’s ecosystem-based function. Read more about the case in the Tri-City Herald.